Todd Hardie spent five decades as a beekeeper before deciding to incorporate his raw Northeastern honey into craft spirits. 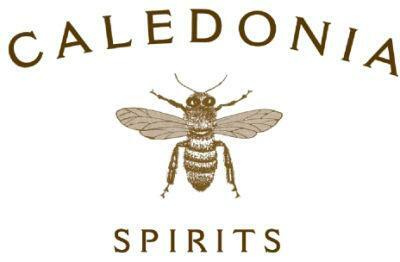 Caledonia Spirits is rooted in the traditions of Vermont agriculture and beekeeping, and the company's mission is to support the sustainable production of honey, food crops, dairy, and plants as well as creating spirits that are both delicious and produced with attention to agricultural and environmental concerns. Caledonia's spirits are all produced with ingredients local to Vermont's Northeast Kingdom region and New York State.